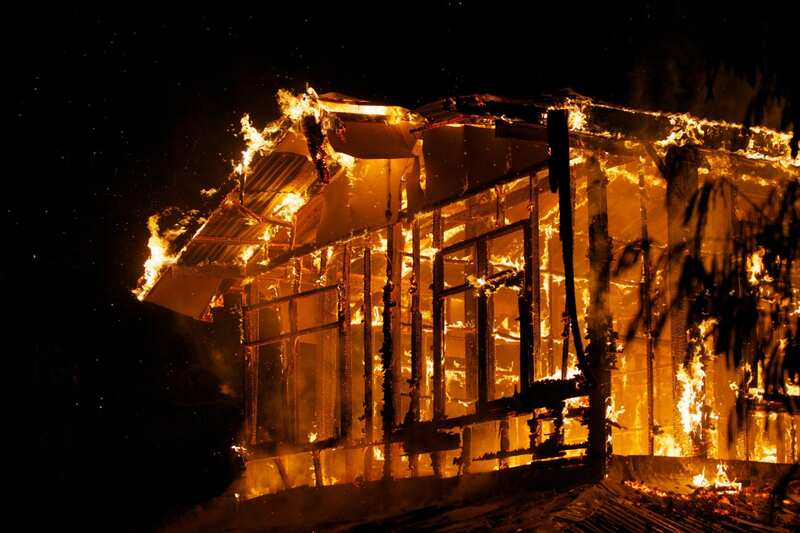 The destructive nature of any fire tends to have hefty ramifications, especially when it comes to your daily life. We want Gillette clients to know that Master Clean is there for your property to deliver high-quality fire damage restoration services. From big or small fires to minimal or extensive damage, we proudly provide our Gillette clients thoughtful, and complete fire damage cleanup and restoration services. The destructive consequences of a fire are rarely simple and often require the help of an experienced professional. At Master Clean, we have the professional, courteous services you’ve been looking for in Gillette. An expert insurance claims specialist will work with you to minimize the stress of settling your claim. Each step of our provision of service is designed to minimize stress for our clients. We do what we can to make these trying times more manageable. Don’t rely on just anyone to provide you with fire damage repairs that you need. Look to Master Clean to provide dedicated, reliable service to your Gillette property. When it comes to fire damage cleanups, we have the skills, dedication, and updated equipment to provide timely, effective fire restoration services to any Gillette property. Our three decades of experience have allowed us to develop the most comprehensive fire damage repair plans around. Trust our team of experts to provide your fire damaged Gillette property with the effective fire restoration and cleanup services that you need. Commitment to customer satisfaction in Gillette has caused us to place tremendous value on upfront pricing when it comes to fire damage. This dedication empowered our usage of the same precision-estimating software that all major insurance providers utilize to develop accurate and dependable price points. We want you to know what you’re investing in when you partner with our team. Through each step of the repair process, our estimation approach is designed to provide our Gillette patrons with accurate, fair costs. Master Clean uses software to produce precise estimates and invoices for our Gillette clients as a means to ensure they receive honest and thoughtful evaluations price points.